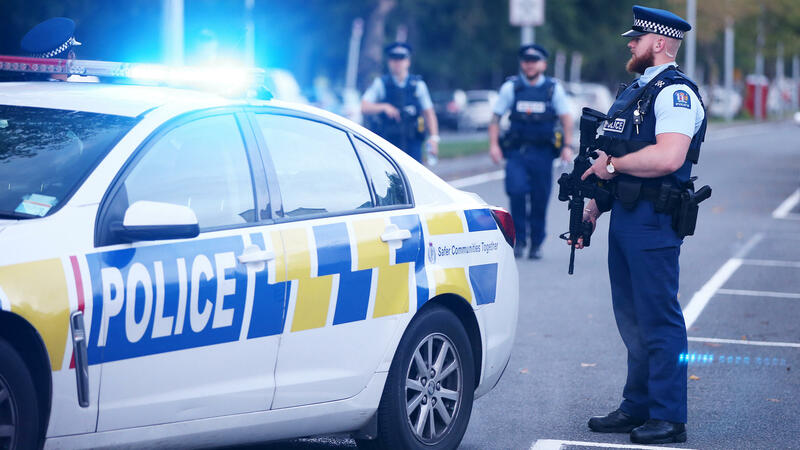 New Zealand’s Police Commissioner Mike Bush says the number of people killed in the shootings at the two mosques in Christchurch, New Zealand has now reached 50. NZ gun laws are lax by comparison with Australia. Semiautomatic are freely traded with no record of transactions. Only a minute percentage of gun license applications are refused. This may have been a factor in Tarrant’s decision to move to New Zealand. Meanwhile the NZ authorities are placing extreme penalties on any person possessing the shooter’s video of the incident. This suggests that the powers that be are seeking total control of the narrative of the events.